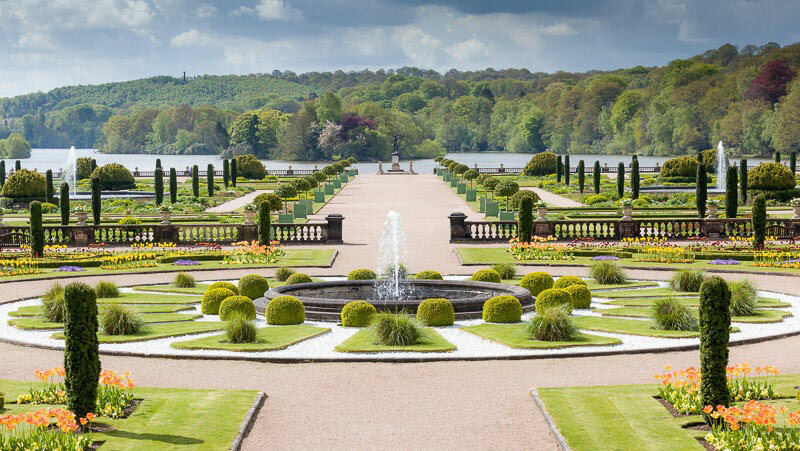 Situated in North Staffordshire, The Trentham Estate encapsulates magnificent historical gardens, parkland and ancient woodland within its 725 acres. 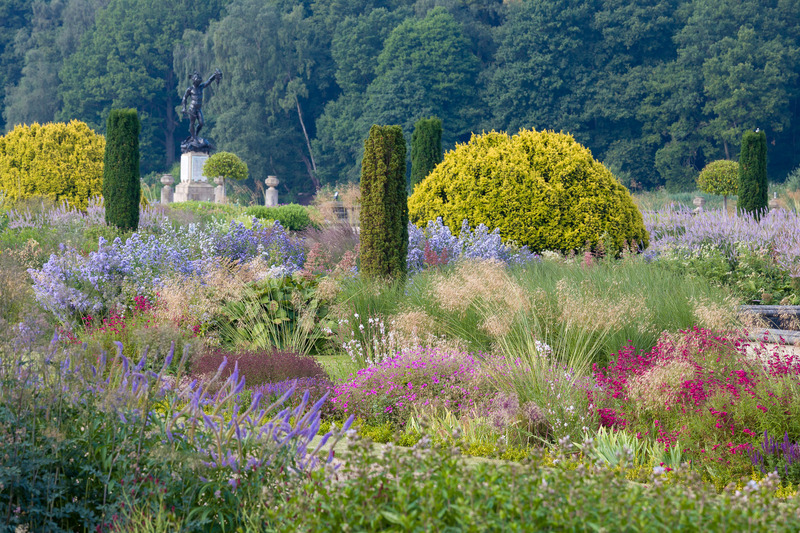 The large scale gardens boast some of the finest contemporary herbaceous planting schemes in the country (designed by Tom Stuart Smith and Piet Oudolf) and have consequently been decorated with many awards including the BBC Countryfile Magazines ‘Garden of the Year’ in 2015 and the 2010 European Garden Award for Best Historic Garden Restoration, following a 14-year project to re-interpret the formal gardens through contemporary design. 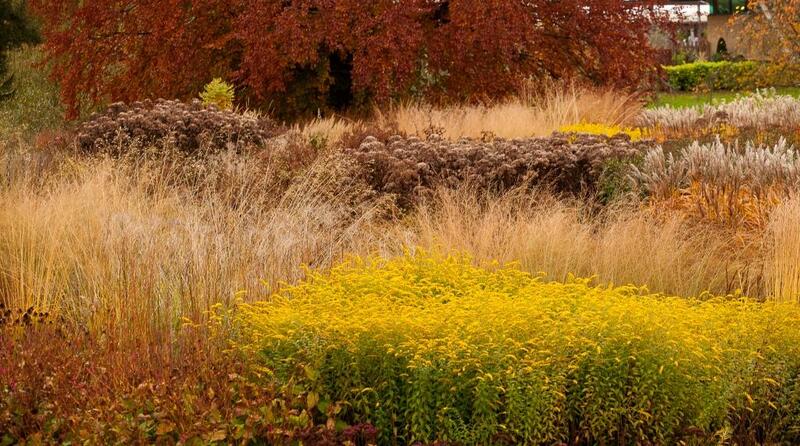 The recently restored Capability Brown landscape has been embellished with an innovative annual mix of meadow flora and perennial planting by Professor Nigel Dunnett and is probably the largest meadow scheme of this style to be installed within an historical landscape in the British Isles. 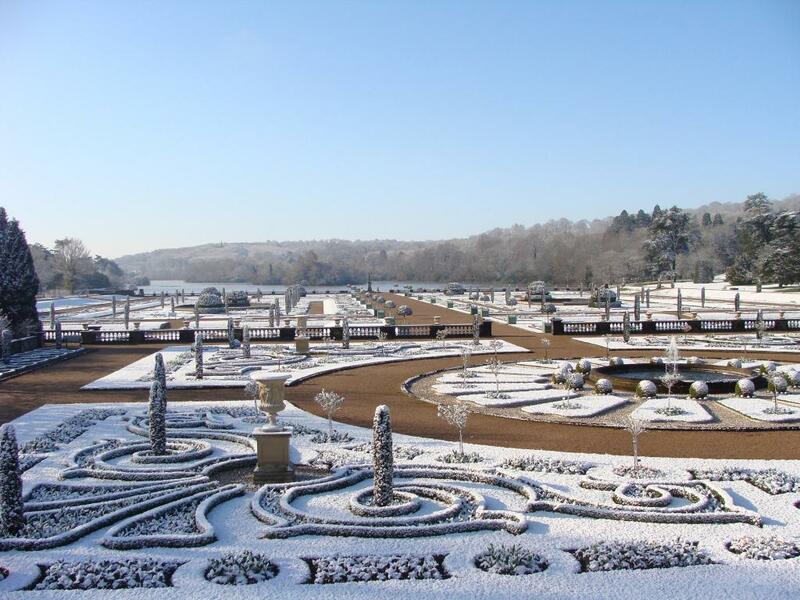 Elsewhere in the gardens are seasonal displays of bulbs, woodland walks, smaller show gardens, the David Austin Rose border, traditional parterre planting and an extensive adventure play area for families. 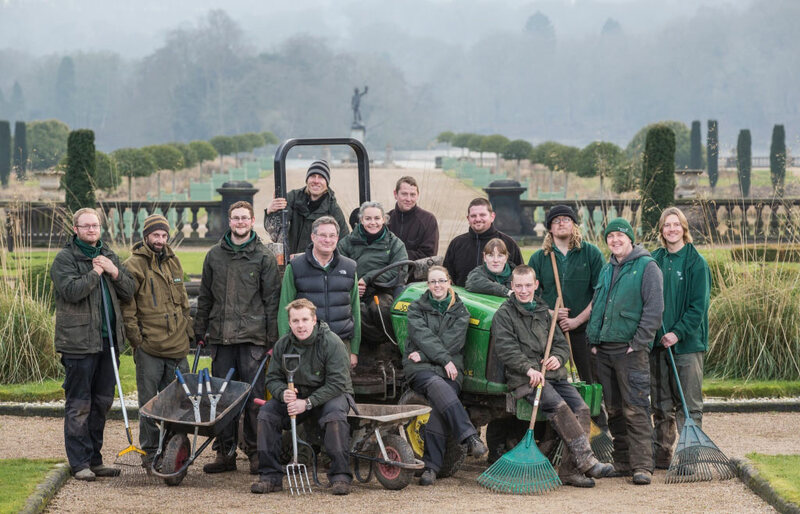 You will work with different members of the team to gain experience in: formal bedding, pruning, topiary, vegetative propagation of perennials, design of model gardens, biosecurity, risk assessment, and the use of a range of hand tools and machinery. 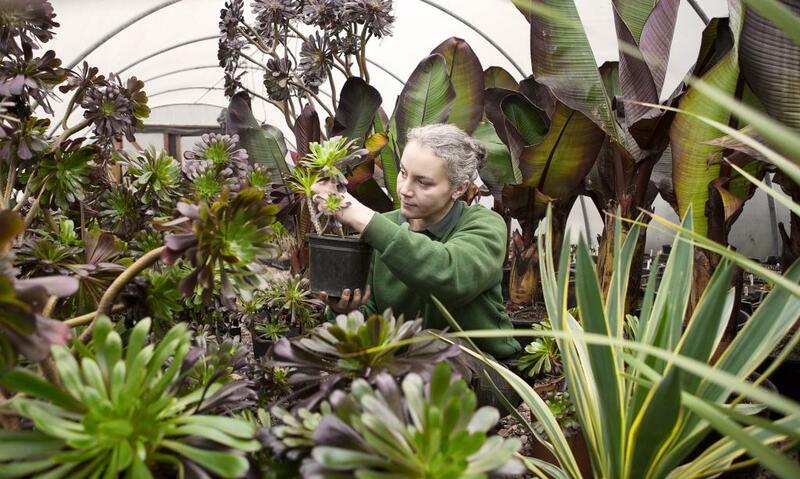 Moreover, you will gain insight into the management of a large-scale garden open to the public throughout the year. Ease of access: The nearest station is Stoke-on-Trent (3 miles away). 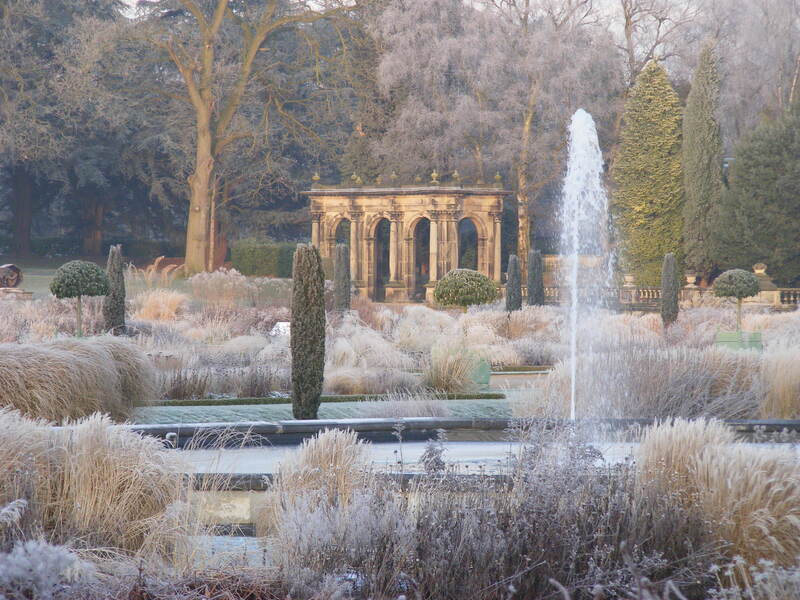 There are regular buses from Stoke station and Hanley Bus Station to the estate. Stoke is a large town with supermarkets and other amenities. Accommodation: No dedicated accommodation available. 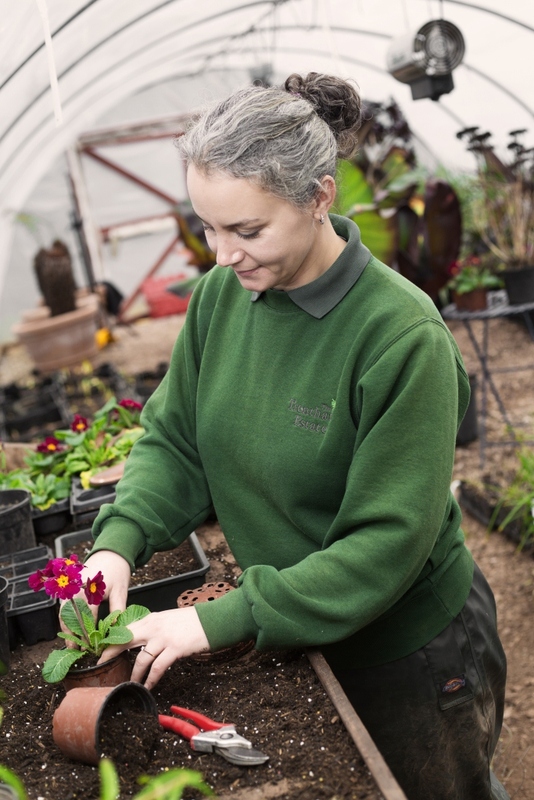 However, there is a good quantity of low cost accommodation available readily due to close proximity of Staffordshire University and Keele University.